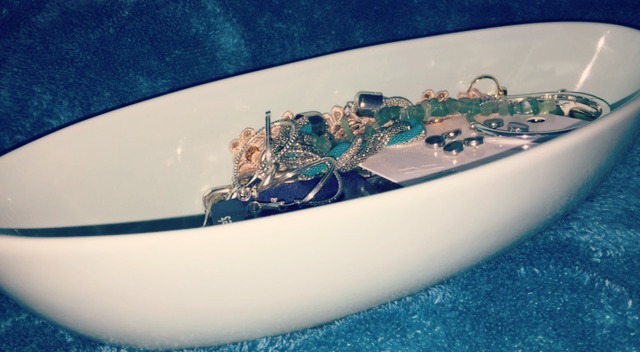 Hannah McIntyre Lifestyle Blog: COLLECTION HAUL 02! As promised, here is the follow up to my previous post, "Collection Haul 02". I had bought too many items to be able to show it in one blog post! However, I am on a purchasing ban for the whole month of March, to reduce my spending and to use up the items I have bought before buying more. I hope you enjoy this post! I needed something extra for my bedroom as I have many walls which are still bare. I found this in Matalan and loved it. It's the perfect colour to match my room, its large and very solid metal. What more can I say! It was in the price range, £2-£5, so very affordable. 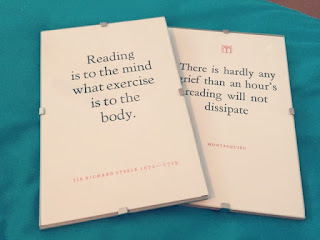 The quotes inside the little photo-frames, I bought at a local bookshop as cards. But I loved them for my wall, so I cut them to size and placed them in the photo frames! They were only £2.50 each and decorate my wall perfectly. 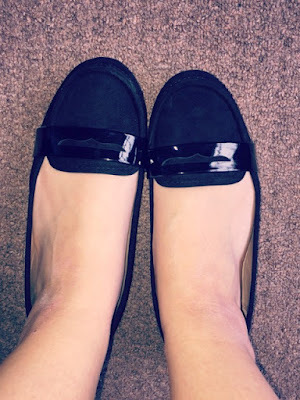 I purchased these Patent Loafers from Matalan, for £15. I was pleasantly surprised! They are perfectly comfy, especially for summer when you want something other than sandals. I have gone on to buy another pair, in another colour because I love them so much! 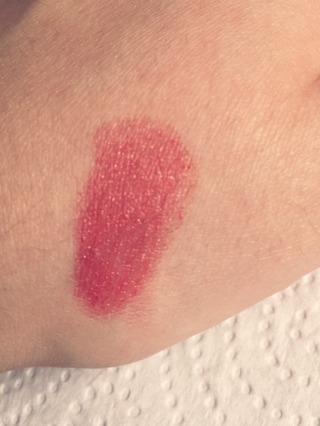 This is the Revlon Colour Burst Lip Butter in the shade, "Macaroon". I adore shades such as these, and they make up the majority of my lipstick collection. 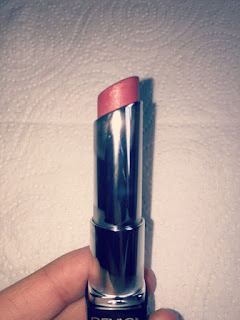 They are pinky/neutral on the lips making them perfect for the finishing touch to your make up look. The only downside to these, are they tend to be very soft and mine need to be kept in the fridge to ensure they are solid! This was £5.96 from Amazon. These are silver framed avatars from H&M which I bought ready for summer. I found them just simple and cute, and they fit on my face nicely. They are only £6.99 also, so if I lose or break them, I don't have to worry about them being too expensive! I love rummaging through charity shops, as they are full of little beautiful treasures that are totally unexpected. I was looking for a new dish in order to hold jewellery and I went into my local Sue Ryder and found this! 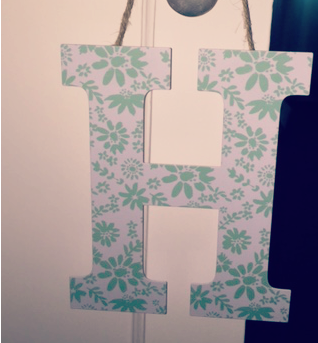 It's perfectly large to hold several items of jewellery and its in a duck egg blue shade, matching my room. I couldn't have asked for anything better, especially or £1.50!!! 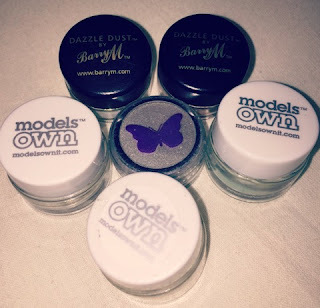 Lastly, I picked up several glitter eyeshadow paint pots. I have not experimented with these yet but I couldn't resist picking them up when I saw the colours. I picked the two Barry M ones up in the shades 87 (coral pink) and 64 (duck egg blue). For the Models Own ones, I picked up shades Denim Blue (dark blue), Silver Grey (metallic silver) and a Grey Mint (turquoise). And lastly, the unbranded one with the butterfly on the lid was in a vibrant silver shade.